> Could you be a Great British Bake Off contestant? James Morton, Norman Calder, Marie Campbell, Tom Hetherington and Flora Shedden have all done it – now could you? They’re some of the Scots who have shown they know their baklava from their Princess cakes. The search is now on for contestants for the 2019 Great British Bake Off, and the company who make the show for Channel 4, Love Productions, have opened application for the 10th series of the show. 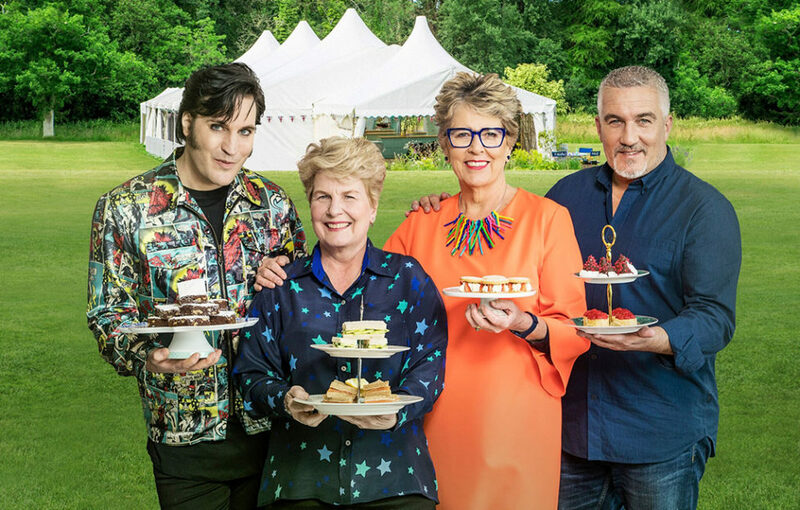 Hosted by Noel Fielding and Sandi Toksvig, 12 bakers enter the tent, where they have to face the critical eye of judges Paul Hollywood and Prue Leith, as they work their way through the whole gamut of baking in each themed week, from bread, to biscuits, to cakes, and much, much more. Since appearing on the Bake Off, several of the contestants have found it was a good way to make their own dough – of a different kind! Last year, 2015 semi-finalist Flora Shedden opened up her own artisan bakery – which sold out within four hours on its first day. Her bakery – named Aran, the Gaelic word for bread – is located in an old newsagent’s in the village of Dunkeld, Perthshire. And James Morton, who was a runner-up in the 2012 series, has released several books, Brilliant Bread, in August 2013, and How Baking Works (and what to do when it doesn’t) in 2015. More recently, he and his broadcaster father Tom wrote Shetland: Cooking on the Edge of the World. The deadline for all applications is 6 January and the website to apply is www.applyforbakeoff.co.uk.